Bournemouth Airport has celebrated its first flights with Ryanair to Dublin and Prague. Ryanair’s Bournemouth summer schedule includes 13 routes in total, with three new routes to Dublin, Prague and Paphos. The Dublin service is four times a week while Bournemouth to Prague is twice-weekly. To mark the start of the new Bournemouth routes and the official launch of the summer season, Ryanair has released seats from Bournemouth at prices starting from just £24.99, for travel in June, which are only available for booking on the Ryanair.com website until midnight Sunday, April 7. Ryanair’s Alejandra Ruiz said: “We’re pleased to officially launch our new services from Bournemouth to Dublin and Prague. “To celebrate the start of these new routes, we are releasing seats on sale from £24.99, for travel in June, which are only available for booking on the Ryanair.com website until midnight Sunday April 7. 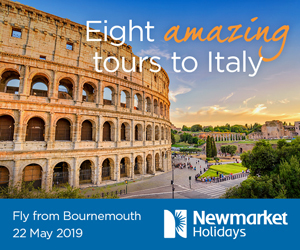 Stephen Gill, Managing Director, Bournemouth Airport, said: “The new route by Ryanair to Dublin, with its vibrant Irish culture and heritage, is great news for leisure travellers and the business community. 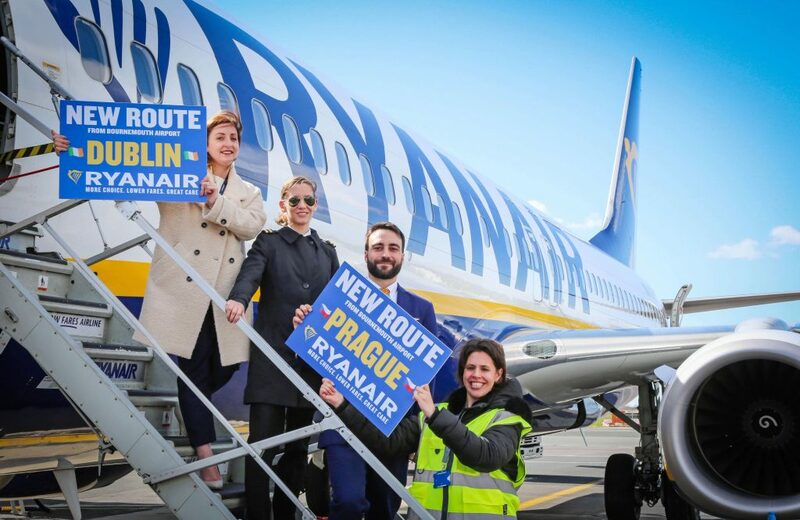 “The launch of the summer schedule also marks Ryanair’s first time to Prague, the capital city of Czech Republic, from Bournemouth. The airport team looks forward to warmly welcoming passengers. 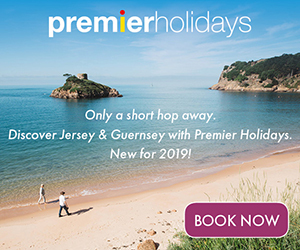 “The ‘city of a hundred spires’ will be of particular appeal to leisure travellers and, due to various new routes from the airport, is part of a projected 20 per cent growth in passenger numbers over the next two years here at Bournemouth – equivalent to approximately 150,000 extra passengers.